Usual Suspects. Rope. 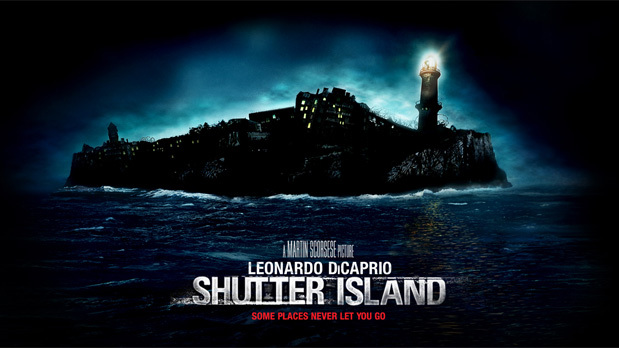 Shutter Island. There’s no denying it—we love movies that keep us on the edge of our seats. This is why suspense/thriller movies are frequently at the top of our most-watched lists. Do you dream of being the next Alfred Hitchcock, Martin Scorsese or Stanley Kubrick? If you do, you’re going to need more than classroom training alone to get there. You’re going to need to learn the ins and outs of the film business, and you need to learn it from someone who knows it by experience. This is why the Film Connection’s one-of-a-kind film program places you in the heart of the action: in a real film production company. You’ll be paired with a working film professional, one who specializes in your particular area of interest. You’ll get hands-on instruction on the latest equipment and software, you’ll learn the ropes by participating on actual film projects, and you’ll receive one-on-one mentoring in all aspects of the filmmaking process, from concept to budgeting to shooting to editing to special effect—everything you need to make the perfect suspense/thriller. In fact, that’s what you’ll be doing—developing your own suspense film, with the guidance of your mentor. And when you graduate, you’ll have the opportunity to pitch that film to real Hollywood executives! Best of all, by learning in a real film production company, you’ll have the chance to make dozens of vital industry connections with other film professionals who have the ability to help you advance your career. There is no other opportunity like this anywhere on the planet. Learn the REAL film business directly from someone who makes a living at it, and become an industry insider yourself in the process! Take a look at our course curriculum page to discover all that you’ll learn. The Film Connection is an established, fully recognized film school, and for over 30 years we’ve been constantly updating our curriculum to keep up with the times and with technological advances. There’s no better way to learn filmmaking than to participate hands-on in the process, being trained one-on-one by someone who knows the industry inside and out. This is precisely what makes the Film Connection so effective in helping new filmmakers launch their careers. Are you ready to be next? Apply here today!